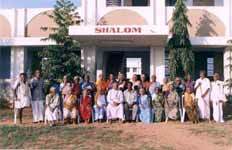 Shalom – Home of Peace Shalom, a Home for the Destitute is situated adjacent to CSI Jeyaraj Annapackiam Mission Hospital at Palayamkottai. The inmates are very old, sometimes ill with no one to take care of them. They are treated with love and care. Admission is open to all the needy old persons regardless of their caste or creed. The Warden conducts regular worship services for the Christian inmates. People belonging to other faith are nurtured in Christian Faith. 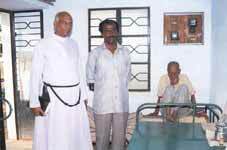 Medical Officers from CSI Jeyaraj Annapackiam Mission Hospital attend to the health needs of the inmates. Regular check up of every inmate is done on Wednesdays. Mr. Sekar P Livingston of Shanthinagar and Mrs. Arul Mary of Maharajanagar are donating medicines for the inmates. 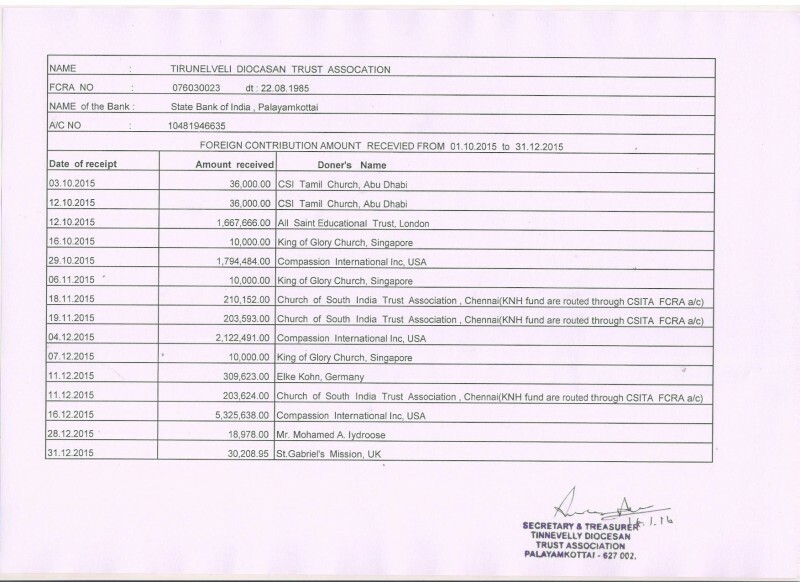 The Church at Waiblingen, Germany has contributed generously towards the construction of the new building to house the inmates (1997), besides subscribing for their maintenance.